Sele Lifts: personalised, Made in Italy solutions. For every need, the lift tailored for you. 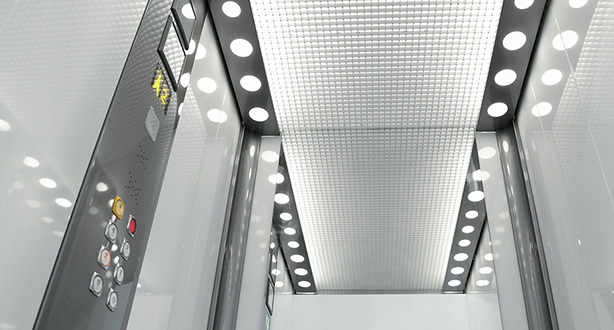 The experience gained over the years by Sele, combined with its passion for technology and its focus on the user, has allowed the development of a wide range of lifts to meet any requirement. This high level of customization is made possible by the combination of two key elements: the drive system and the design. The appearance of the cabin is of paramount importance, to offer the passenger maximum comfort. Sele designs and builds unique and customizable cabins, carefully conceived in every detail and in harmony with all the visible components within the lift (doors, indicators, button panels). Precise, straight lines for those who love rigour in their design, a wide range of colours to satisfy the most dynamic of tastes, essential details, panoramic solutions that between transparencies and lighting effects transform the passenger journey into a unique experience: these and many other design details make for an appealing and exclusive cabin. 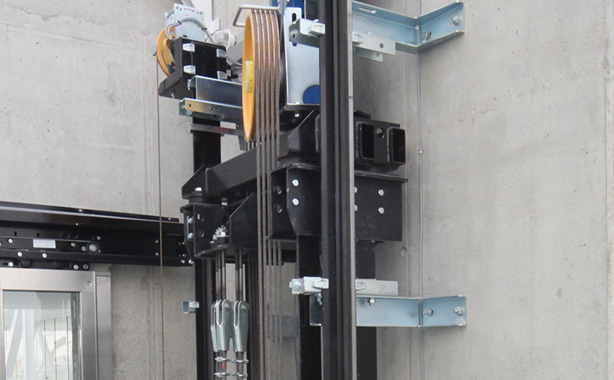 The drive is the set of electromechanical components that allow the movement of the lift. Sele offers all the solutions currently available on the market and offers advice for the most suitable drive selection based on the characteristics of the building and the needs of the users. Hydraulic drives for smaller buildings, electric drives without speed limits, with or without machine rooms, special drives for the most demanding needs: with Sele it is easy to find the ideal solution. And for those who are thinking of renewable energy, Sele has created and patented the Serie Tree system, to allow electric lifts to also take advantage of photovoltaic cells.